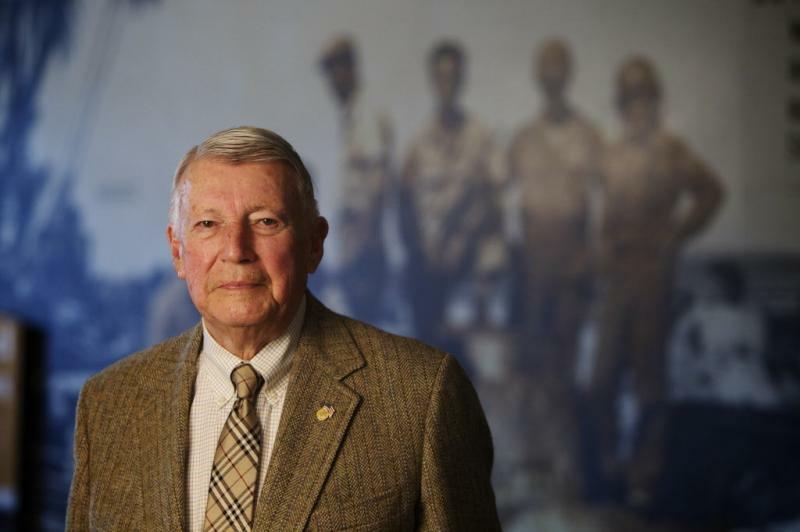 We are sadden by the passing of Brigadier General James B. Thayer. All of us mourn this great man, friend, father and war hero. Our thoughts and prayers are with Tommy and the entire Thayer family during this difficult time. To all our family and friends, it's with great sadness we let you know our dad James Thayer passed away peacefully early this morning. He was an amazing man and we're going to miss him a lot.